Pedro Meza leads Chocolates Montes de María, a project that seeks to awaken creativity and social reconciliation among the inhabitants of this area of ​​the country. I am a sanjacintero proud of my roots, a chemical engineer by profession, with a master’s degree in environmental engineering and current doctoral student in agro-sciences, aware of the importance of returning to his territory to contribute to its development. What is Montes de María Chocolates? 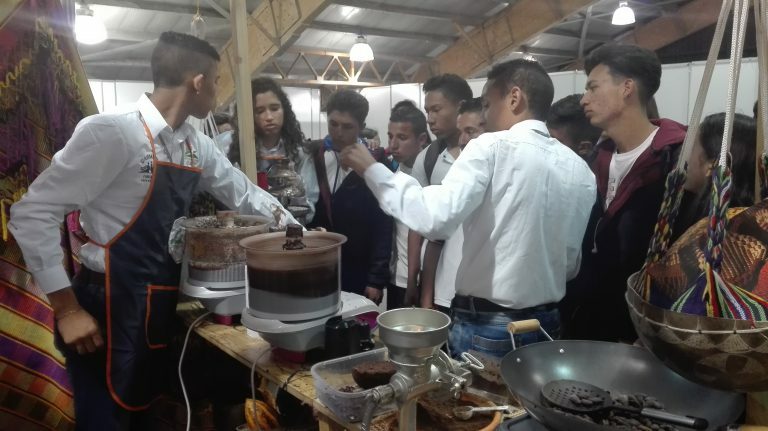 It is an initiative for the social appropriation of knowledge in which middle school students from different municipalities of Montes de María and linked to the Proexcelencia Foundation participate, which contextualizes what has been learned in the classroom through the practical application of the natural sciences and the quantitative reasoning in the transformation of the cocoa bean into chocolate, generating spaces of creativity, community participation and peaceful coexistence. The production of chocolate from cocoa, by students, becomes a way to generate empathy with science, technology and innovation. Why was there a need to create a project like this? 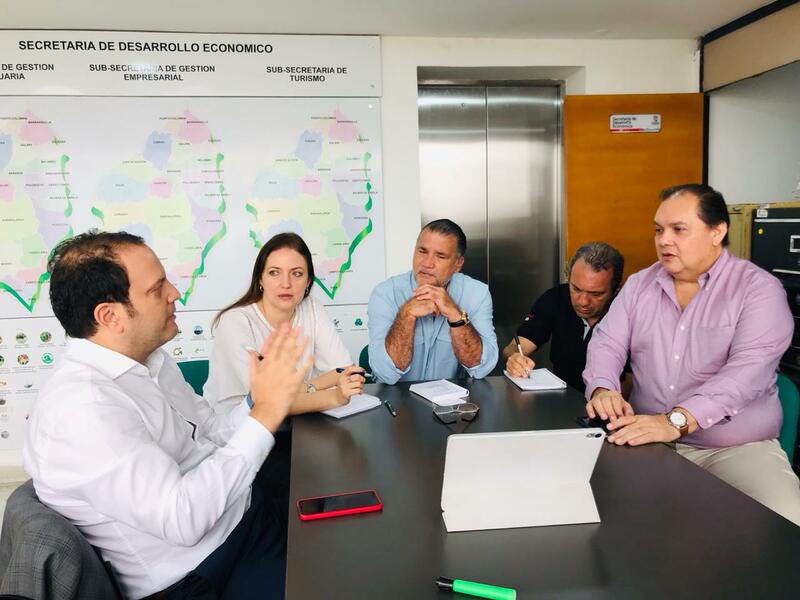 It emerged three years ago in the revision by a group of friends of a prospective study carried out in the Montes de María, in which it is stated that in the region the poverty and lack of employment rates will increase. Educational quality and new forms of teaching and learning are sought, emphasizing the development of entrepreneurship and innovation competencies in young people. How many people have benefited from the project? More than a hundred students have passed through the project, both in the practical component and in the theoretical component. How does the chocolate process work? What products are used and who performs the process? Initially the cocoa bean is acquired from peasants of the region, specifically the one cultivated in the San Jacinto mountain range, known as the Maco hill. This cocoa is subjected to a process of classification by size, to be roasted later. Once roasted, it is peeled and ground so that the grain releases the cocoa butter it contains. Then comes another stage, which is the heart of the process, in which the grain of ground cocoa is mixed with sugar, milk powder or other components according to the recipe that is being prepared. In this stage all the components are mixed in a homogeneous way, exerting pressure on them with rotating rollers. Once the homogenized mixture reaches a particle size below twenty microns, the tempering process is performed to obtain the chocolate. Currently, the product obtained is chocolate at different concentrations of cocoa, mixed with different agricultural products such as ‘panela’, yams, honey, bananas, among others. This product is for self-consumption of students and their families, thus contributing to food safety. The students are the ones in charge of the process, giving free rein to their creativity proposing and mixing with different agricultural products grown in the region. This is what the essence of the project is, allowing the student to fly with their imagination and develop new mixtures, given that some Colombian companies that produce handmade chocolate have won international awards thanks to the flavors obtained by adding products such as guanabana, tamarind and panela to chocolates. What competencies have been developed with this process? Many. Among them, those related to quantitative reasoning, because when formulating mixtures, students must apply concepts such as percentages, proportions, relationships and conversion of units, among others. The development of these competences has been evidenced in the results obtained in the Saber 11 tests by the students participating in the project, as well as their admission to public and private universities in the country. Likewise, it has been possible to develop citizen competencies related to team work and tolerance, as well as entrepreneurship and innovation skills. Do they have allied companies that buy the resulting product? The resulting product is consumed by students and their families, due to the quantities obtained. In this sense, a very important strategic ally in the development, consolidation and improvement of the project has been Recon, which, thanks to the training provided and the seed capital contributed, has allowed us to visualize ourselves and give us that much-needed push to move from an academic project to a commercial and entrepreneurial project. Currently, thanks to the support of the Fundación Pro Excelencia, we are acquiring machinery on a larger scale, to increase production, and managing with Recon some commercial alliances; in this way we can benefit more students and generate employment in the region. The project is sustainable because we have the support of professionals who have passed through the training rooms of the Fundación Proexcelencia and they have contributed to the purchase of cocoa and machinery. Once the production begins on a larger scale, the project is self-sustaining according to the financial study carried out, given the profit margin that is generated. This will allow linking other actors in the region, such as farmers, for the purchase of cocoa beans at a fair price, and weaving craftswomen, who will be responsible of making the packaging of the chocolates. What is the hardest thing to inspire others? The most difficult thing is to gain their trust, organize people, convince them of the benefits and potential of the ideas that one proposes, especially in this region, which has been hit hard by violence and where despair often abounds. Thanks to the project we have been changing that mentality, showing that great things can be achieved by working as a team. What has been the most difficult part of the project? Losing the fear of failure. Many times we imagine bad things that do not end up happening in the end and in this respect Recon has helped us a lot. Is this project replicable in other areas of the country? 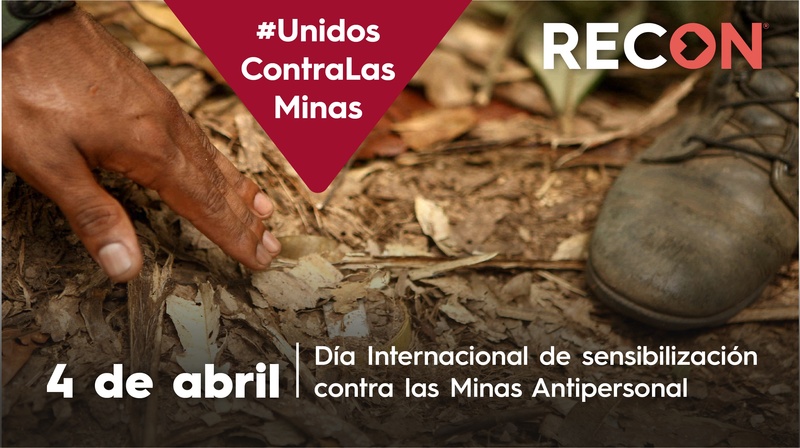 Of course, cocoa is grown in other areas of the country such as Santander, Sierra Nevada, Arauca and Tumaco, where there have been violent phenomena and there are strong people who want to get ahead. In addition, initiatives such as Cocoa for Peace and the Great Alliance for Cocoa and Chocolate have been promoting the increase of usable areas in the country and the improvement of grain quality. 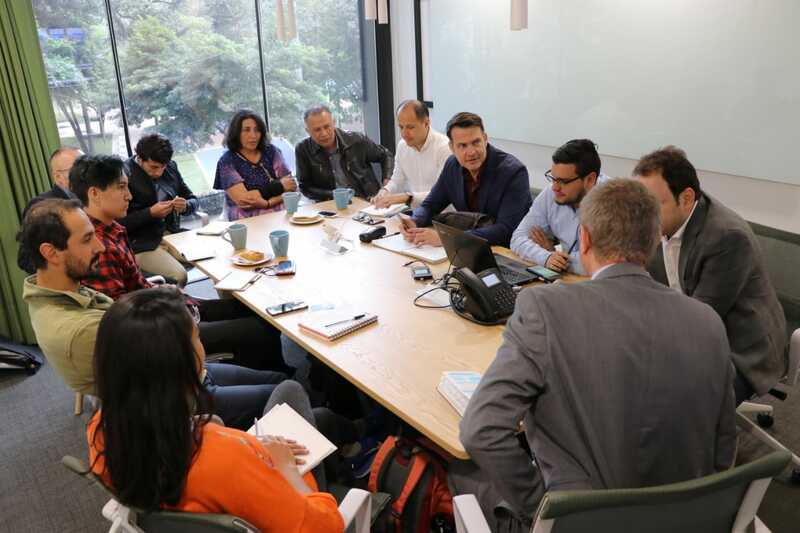 In turn, the Mission for the Transformation of the Colombian Countryside, known as Rural Mission, proposes the creation of innovative pilot projects to analyze results, challenges and their scalability, showing that the Chocolate Montes de María project with very good results can be replicated. On the other hand, Colciencias through the Ondas program seeks to bring young people to science, technology and innovation, and that is precisely what we are doing. All of the above shows how the project is aligned with public policies. The Chocolate Montes de María project is putting together a small-scale production plant for the production of artisanal chocolate, in the municipality of San Jacinto. The production site will allow tourists to visit it, learn about the process and live the experience of producing their own chocolate. In addition, tours are being organized to visit the cocoa farms.